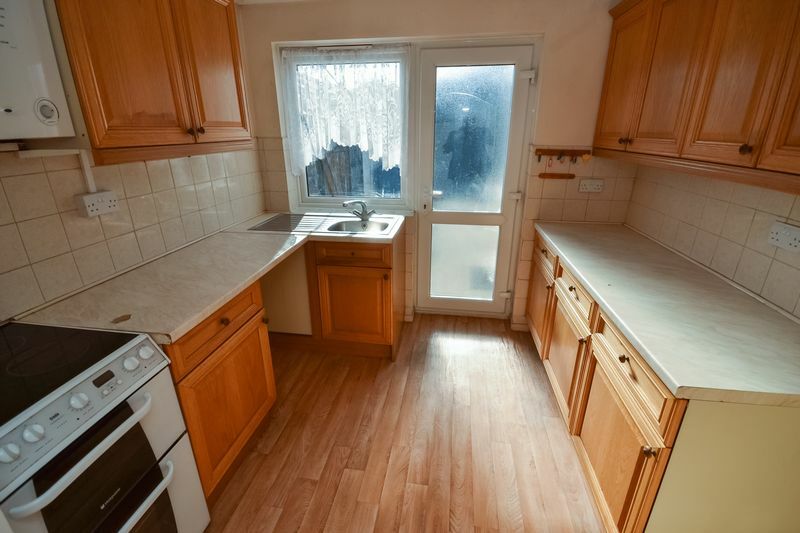 ANNEXE! 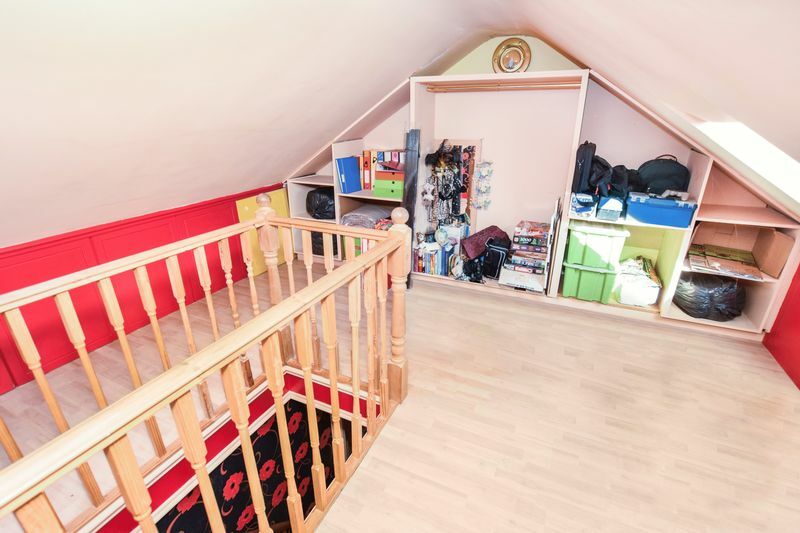 4/5 Bedrooms! 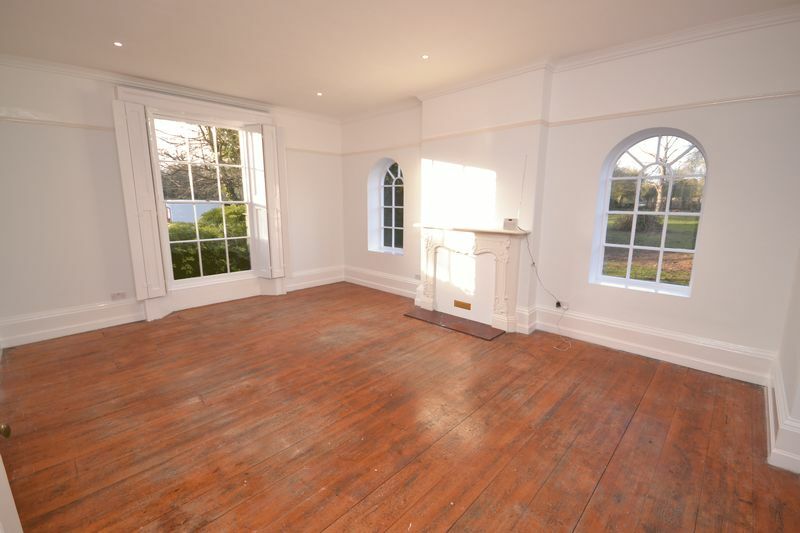 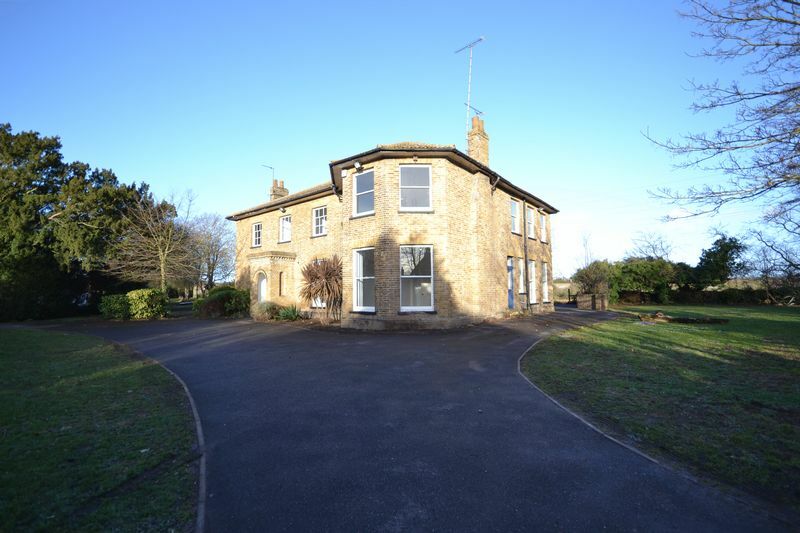 Located within walking distance to mainline station, we are delighted to offer for sale this substantial character house with huge potential and versatility! 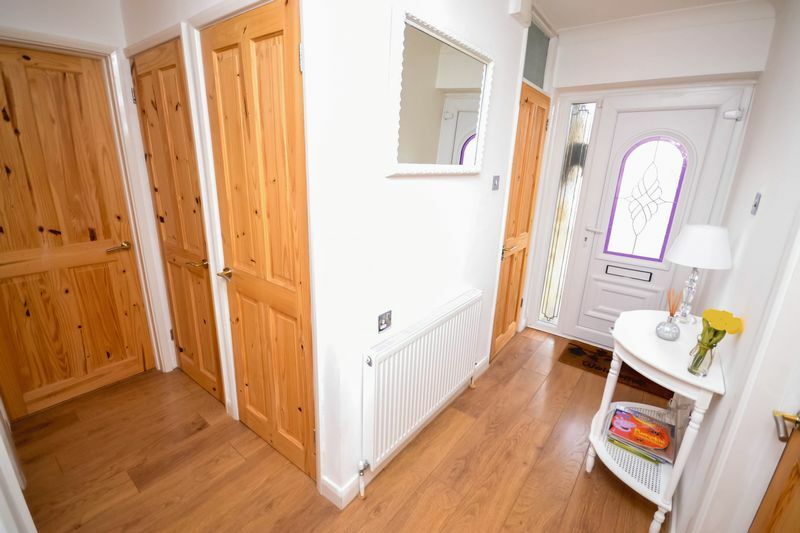 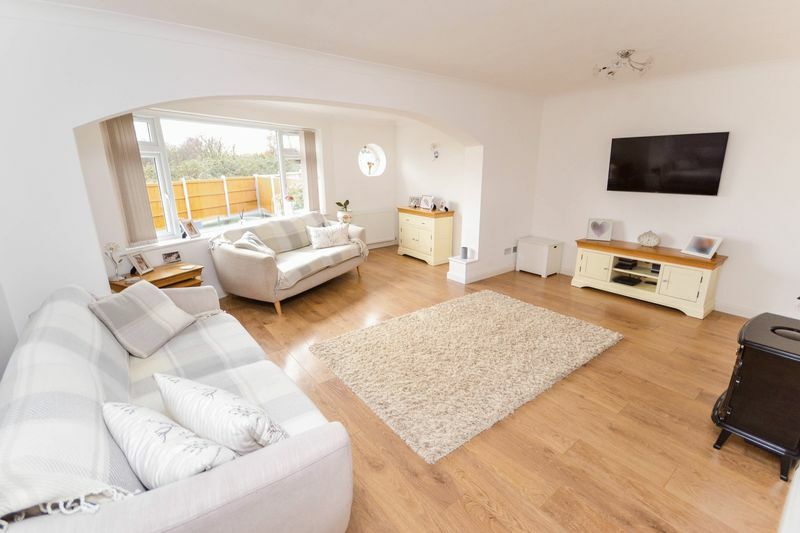 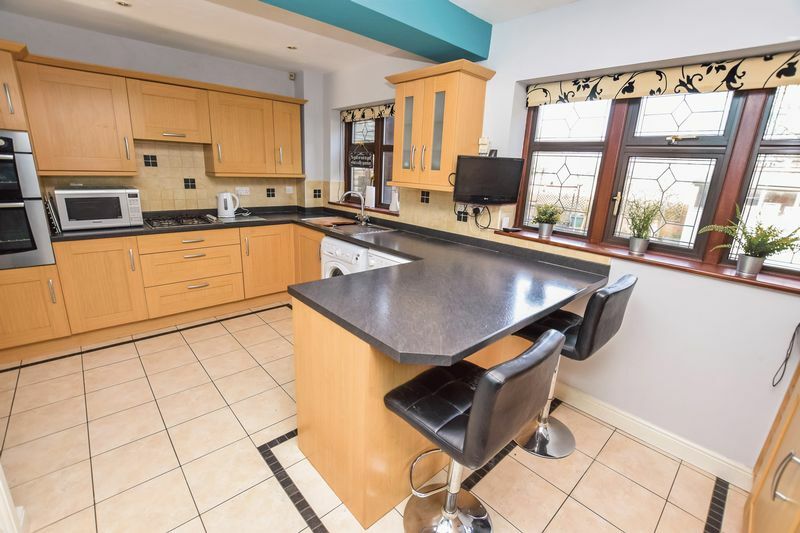 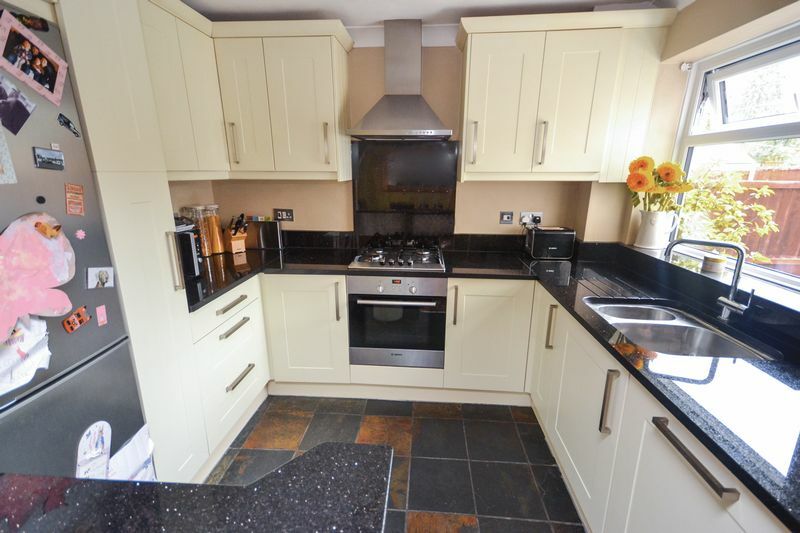 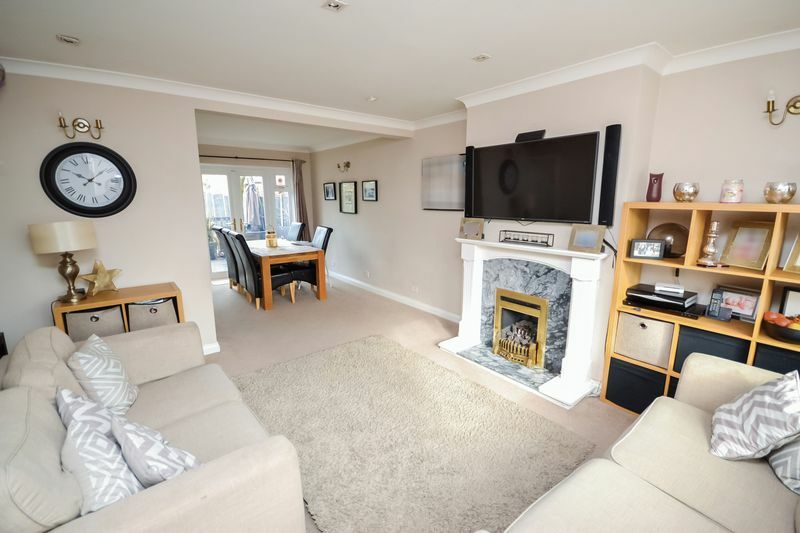 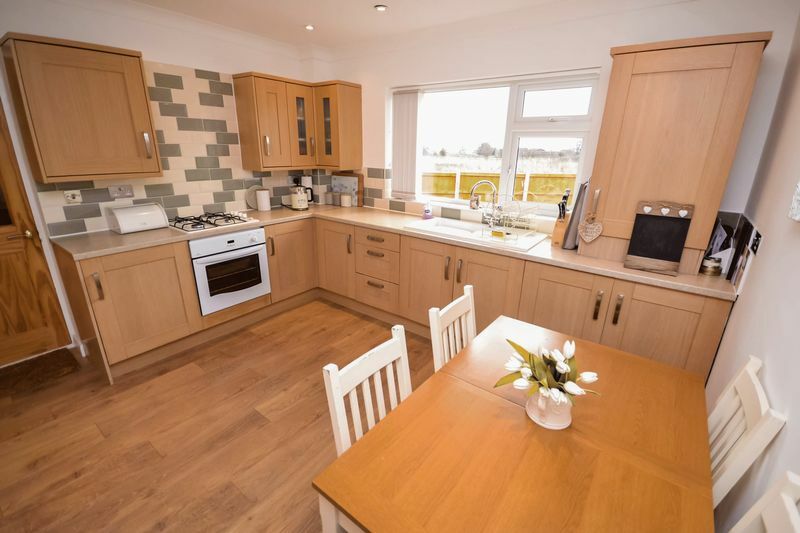 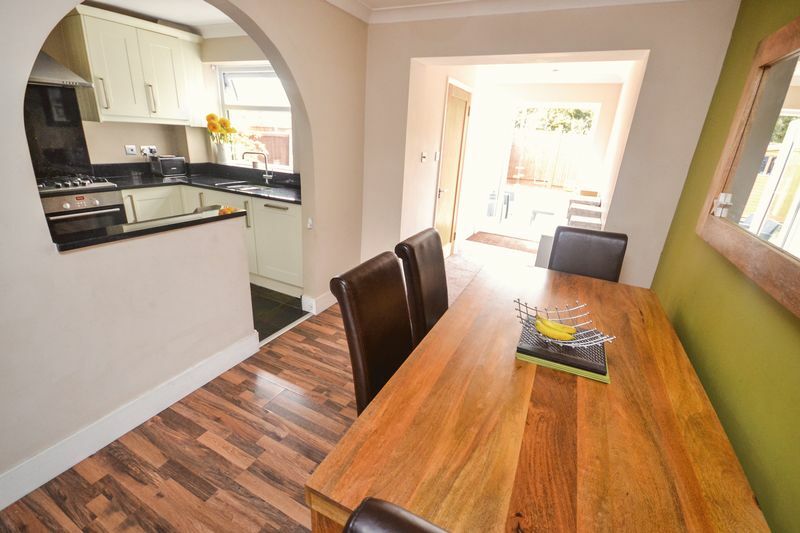 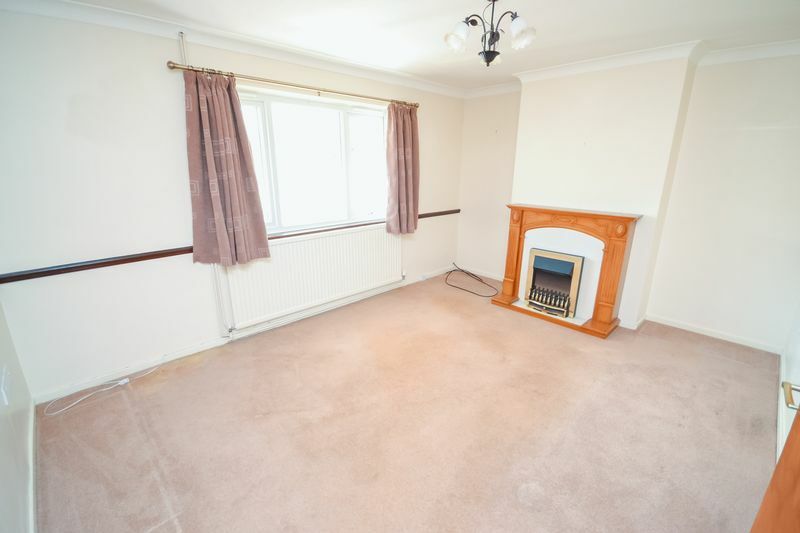 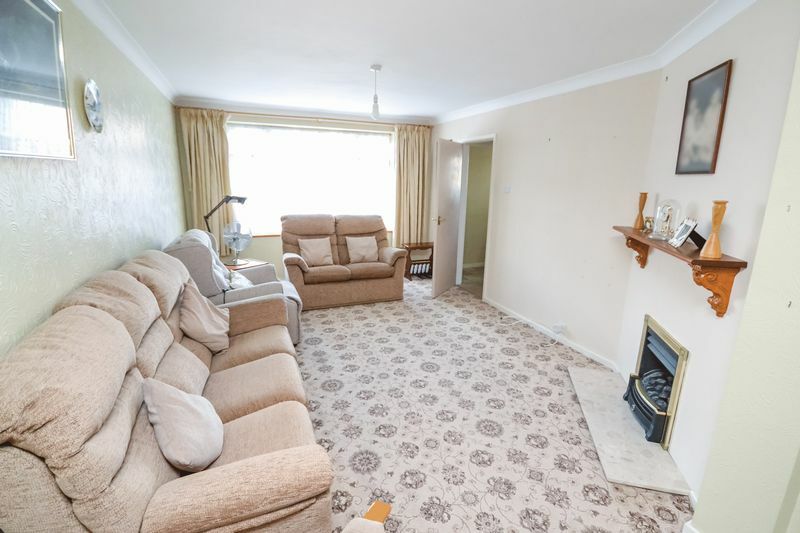 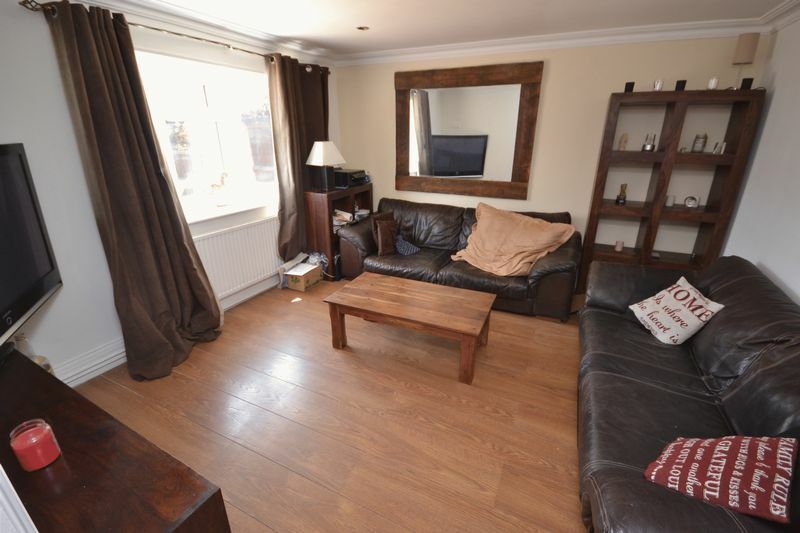 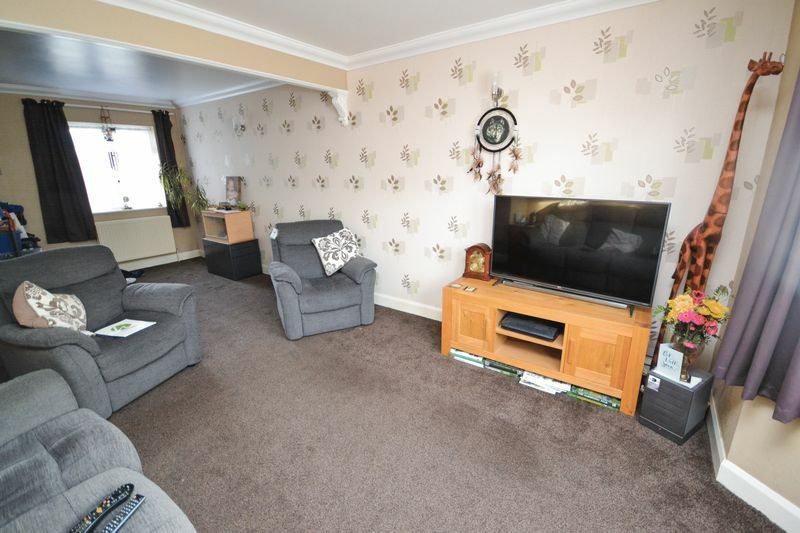 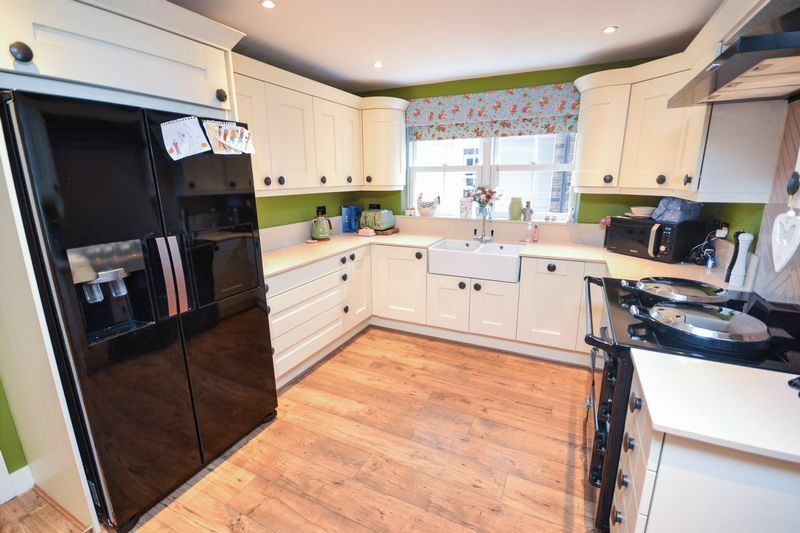 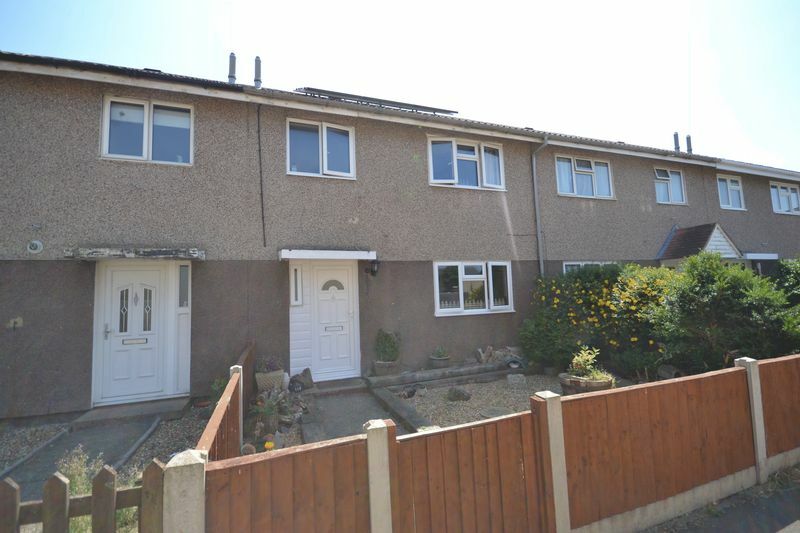 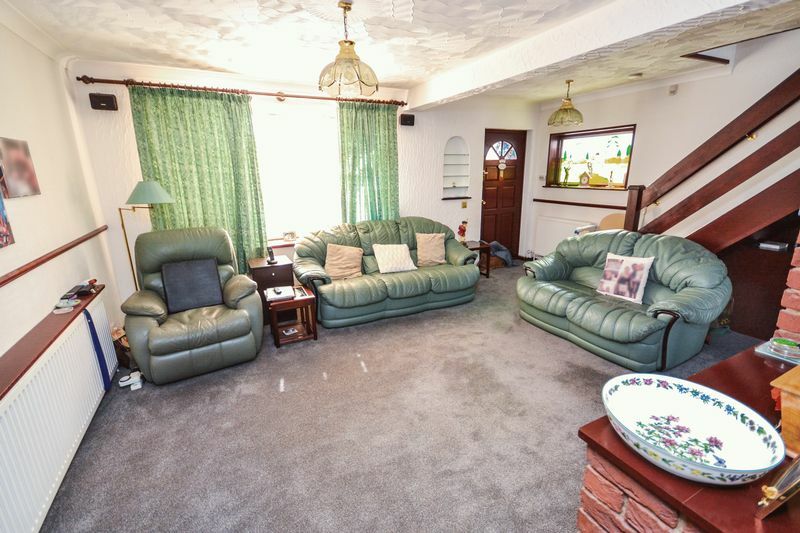 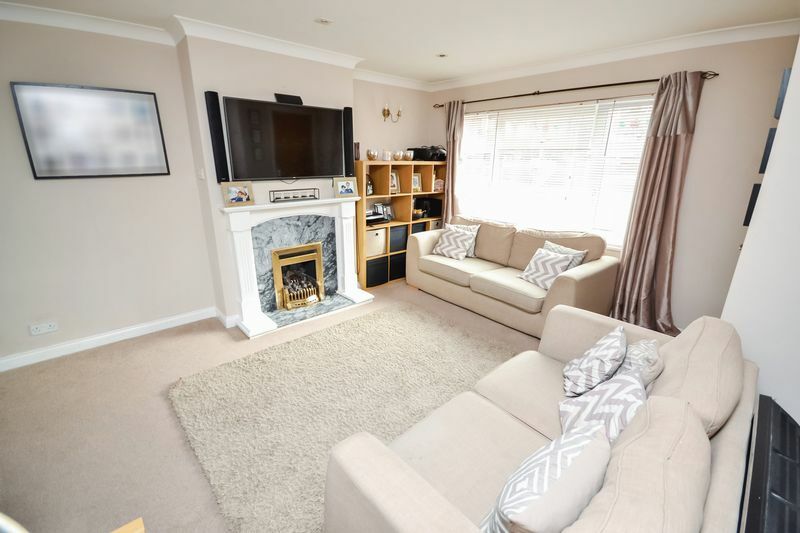 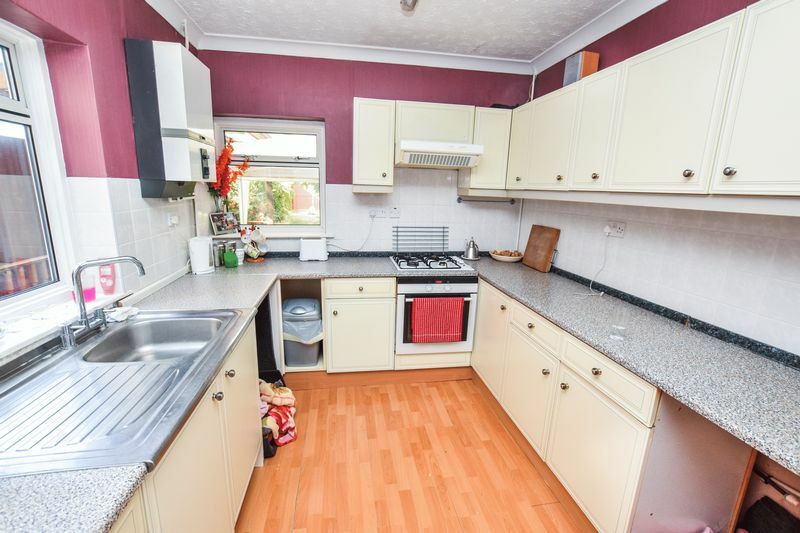 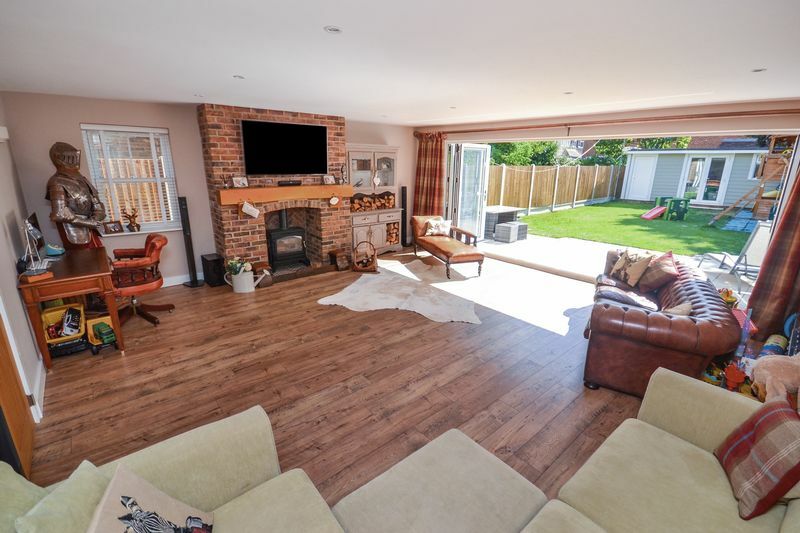 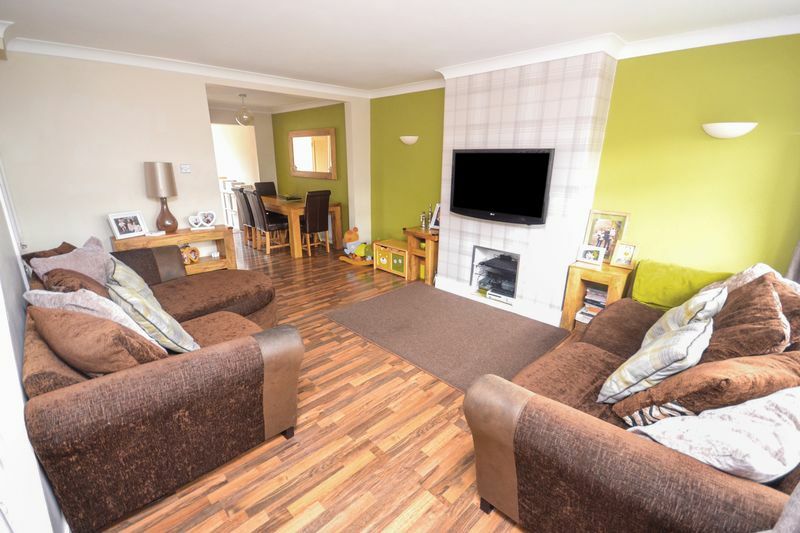 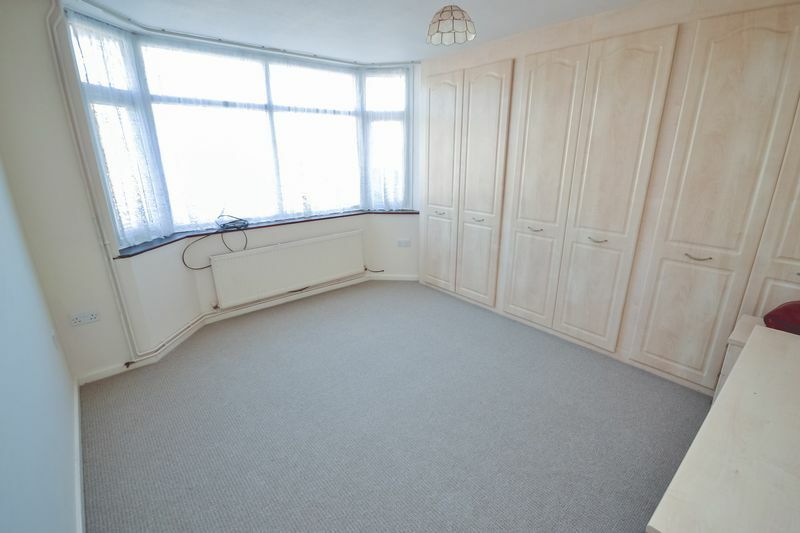 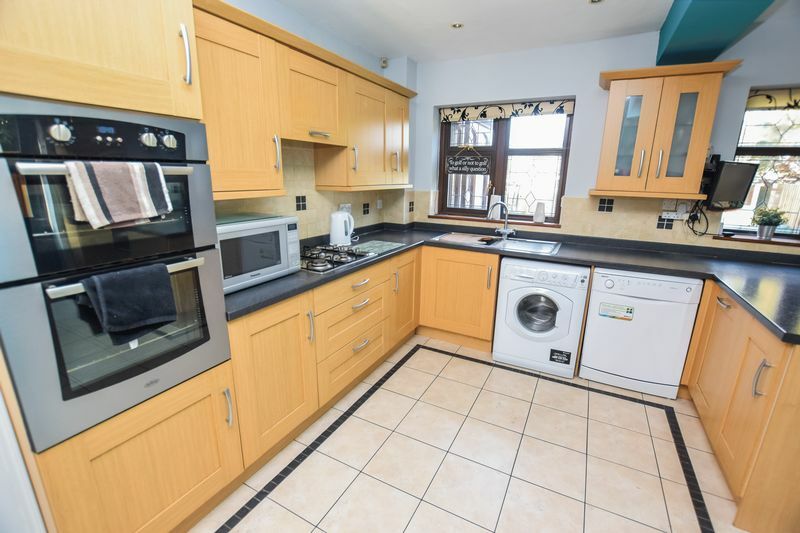 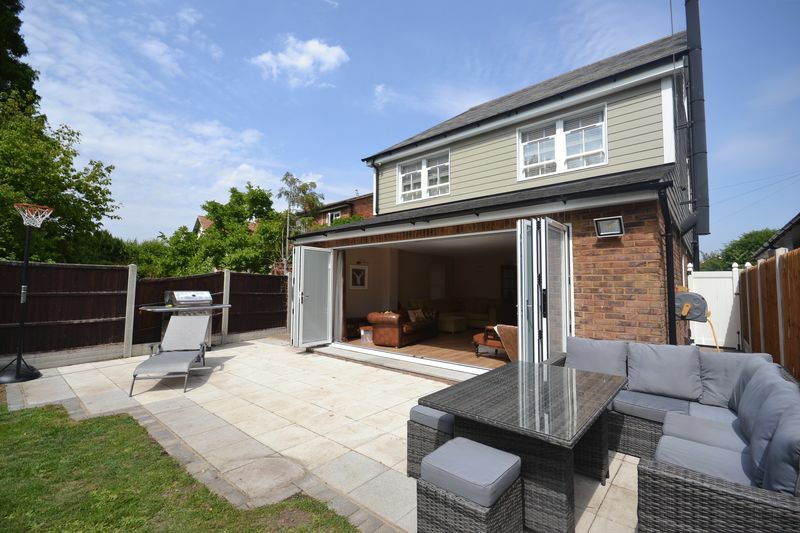 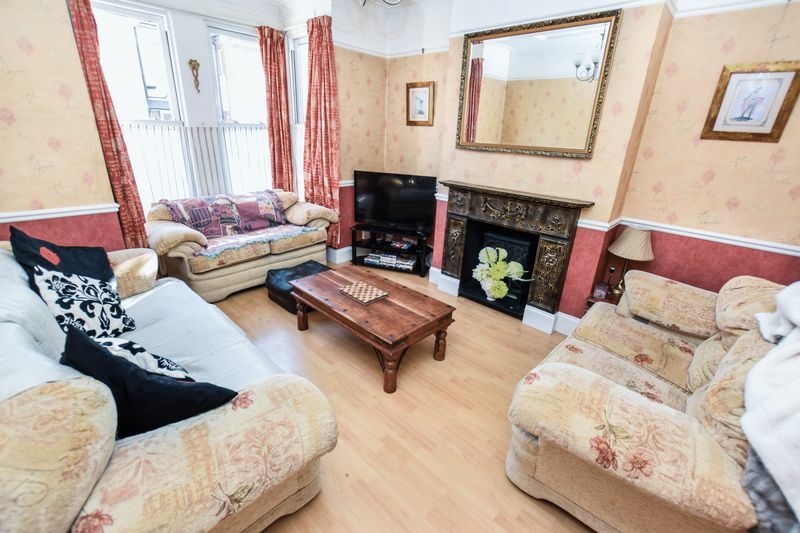 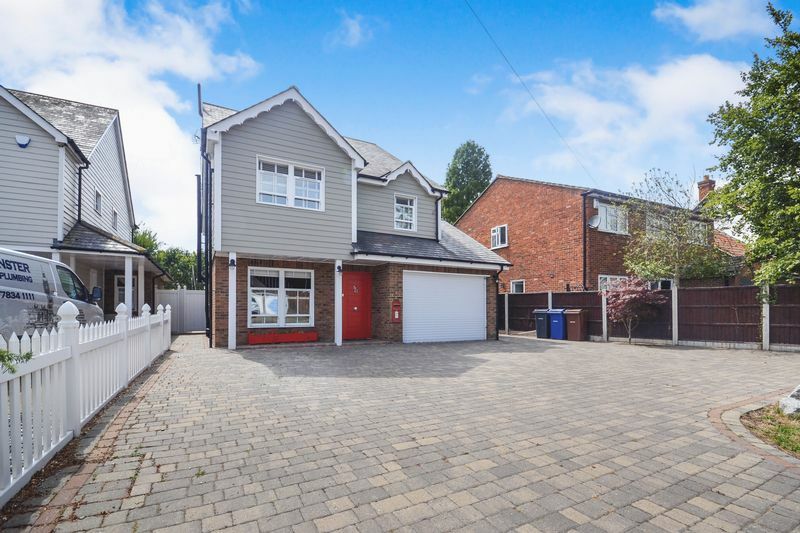 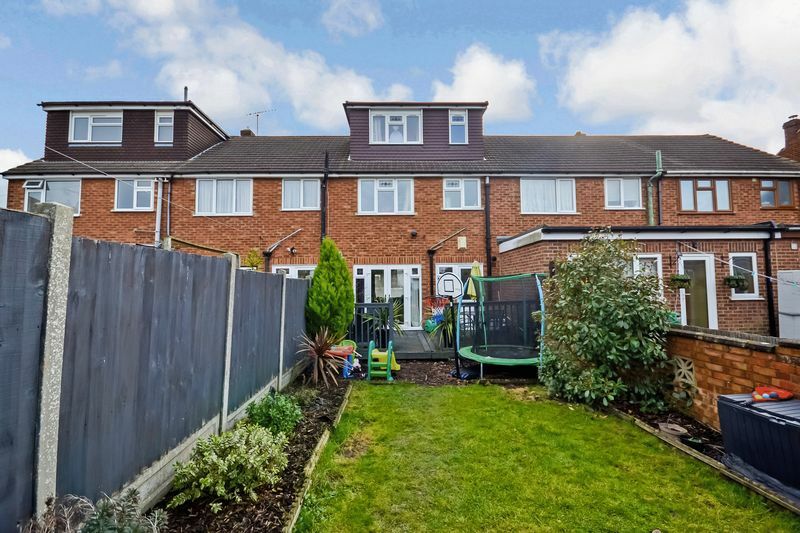 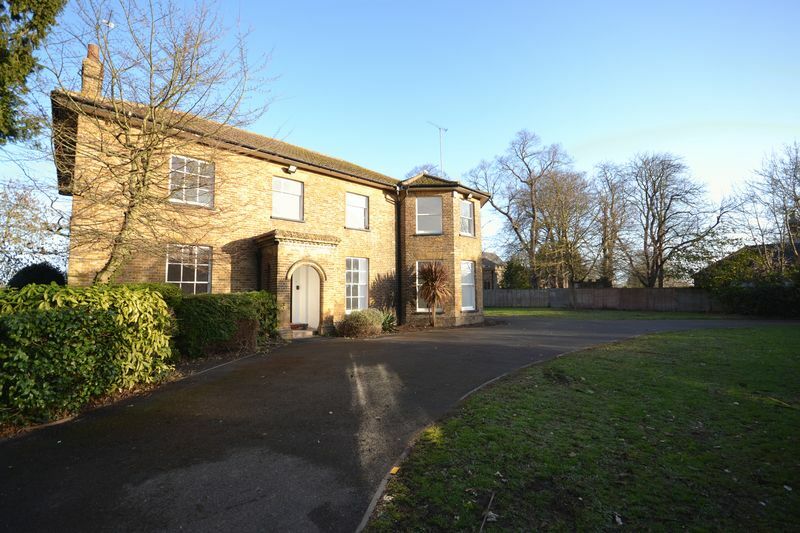 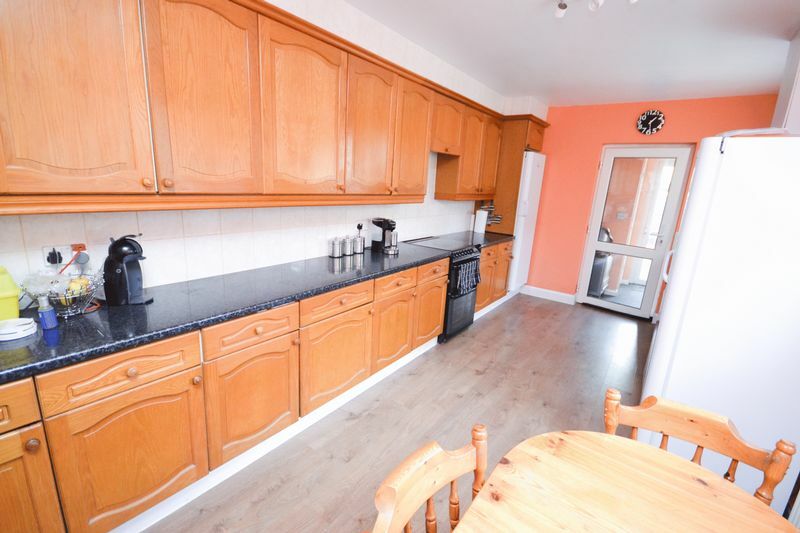 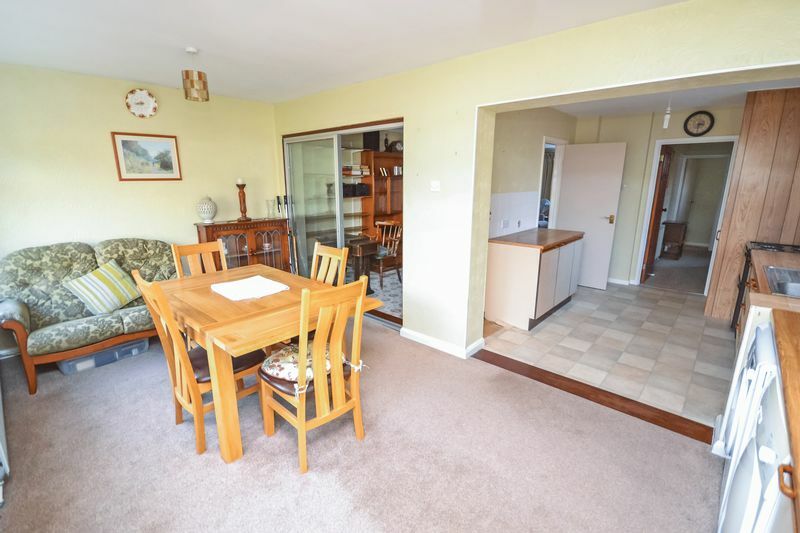 Well maintained and presented throughout, this property offers spacious living across two floors. 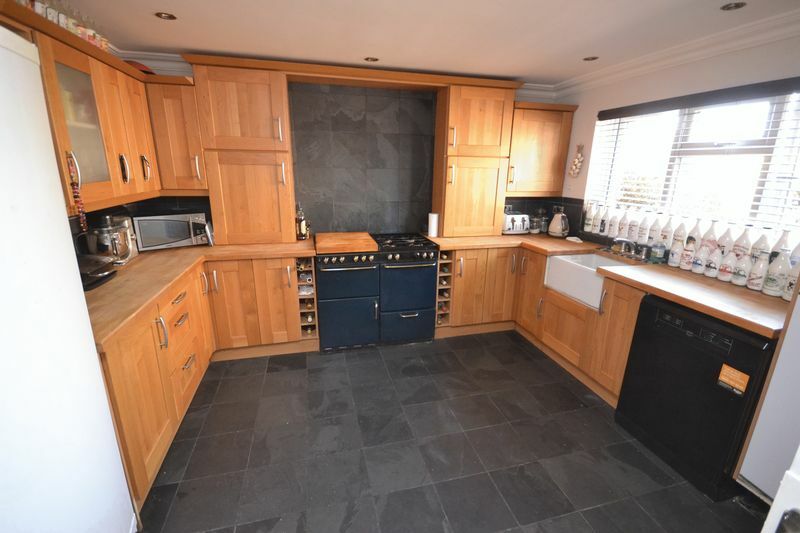 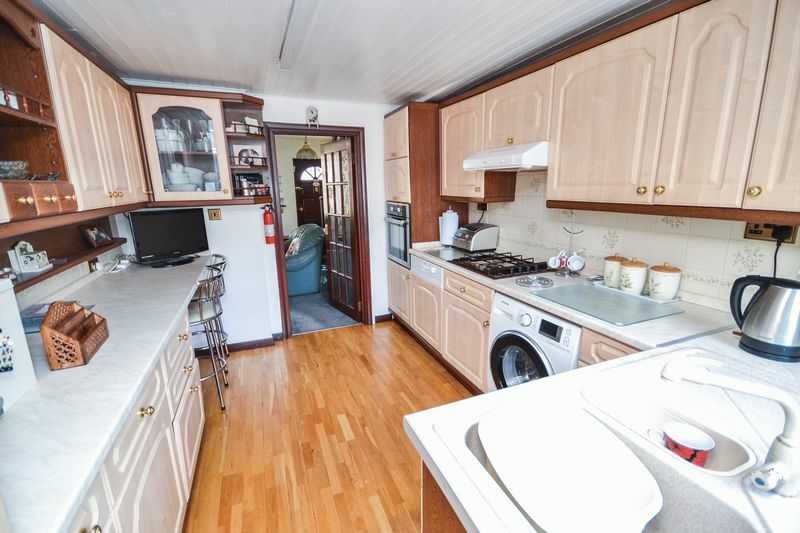 Features include entrance hallway, large lounge/diner, 18' kitchen and annexe to rear with bedroom and wetroom. 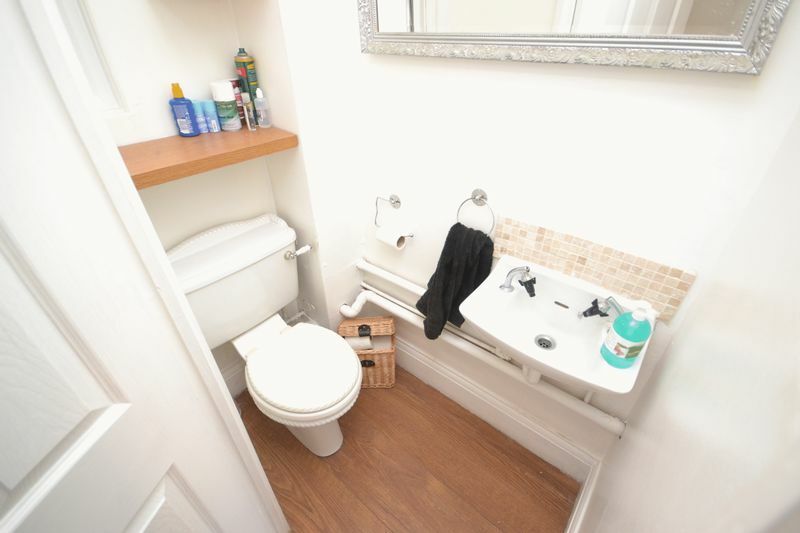 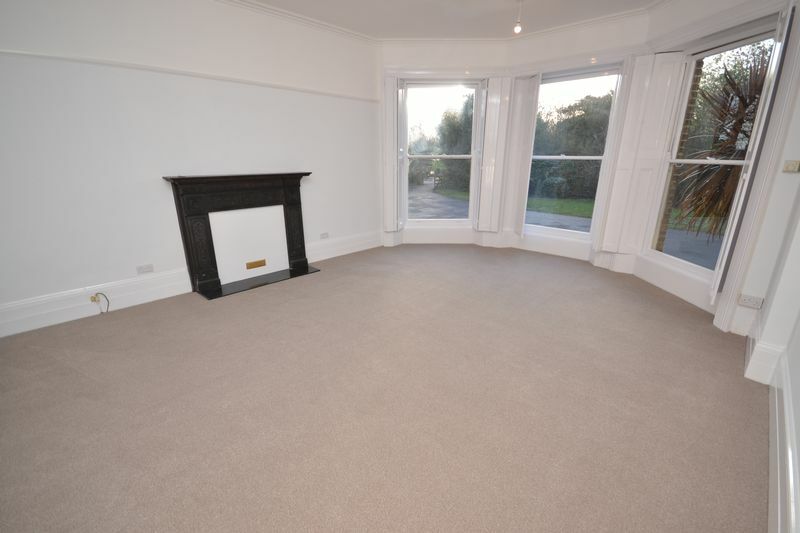 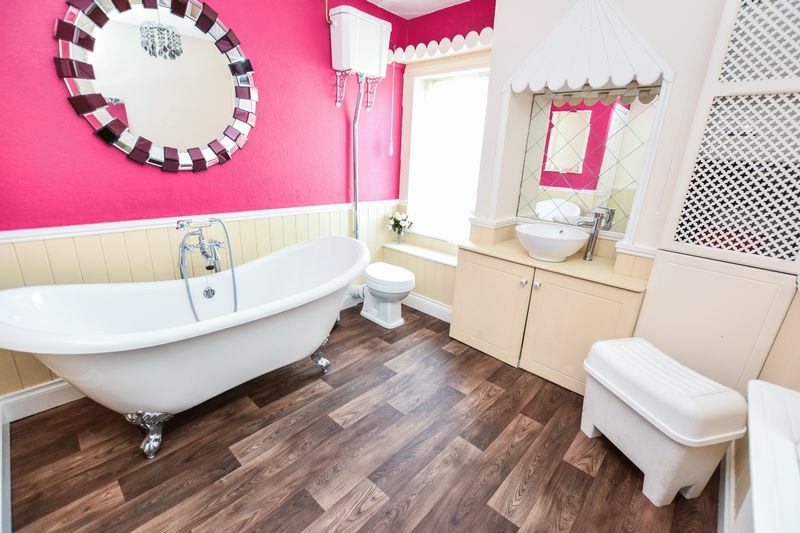 The first floor offers four bedrooms (Previously 3) and a modern bathroom/WC. 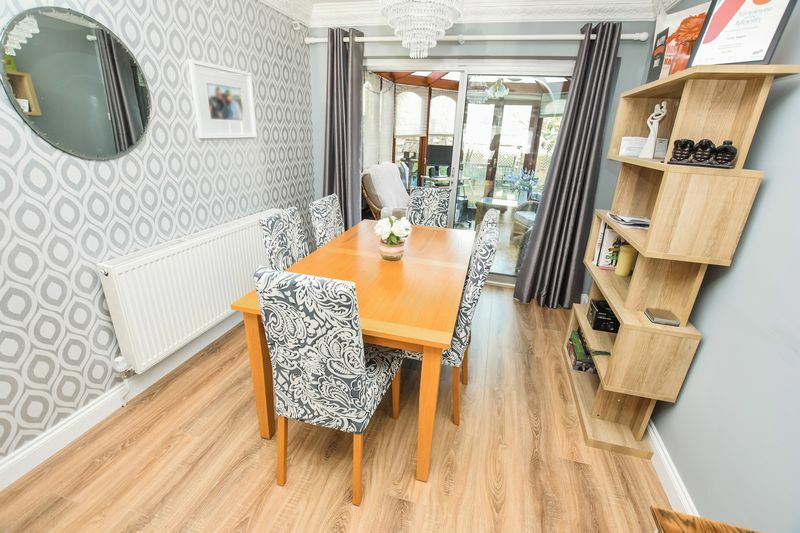 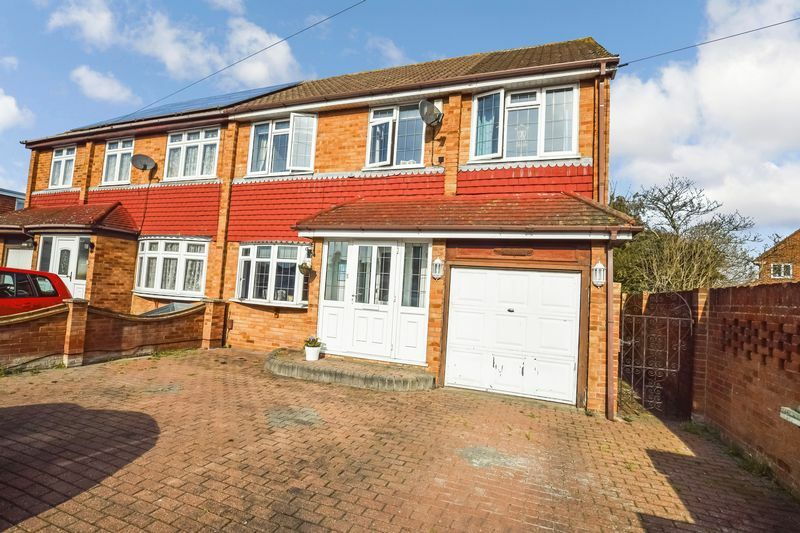 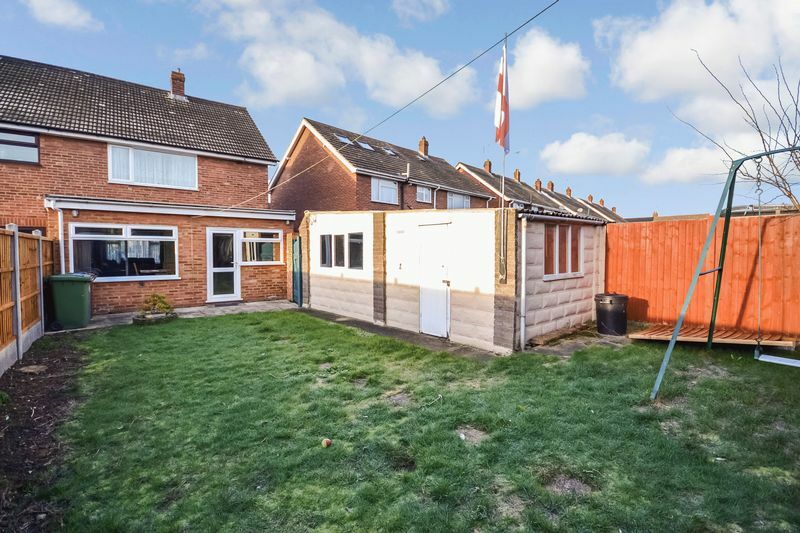 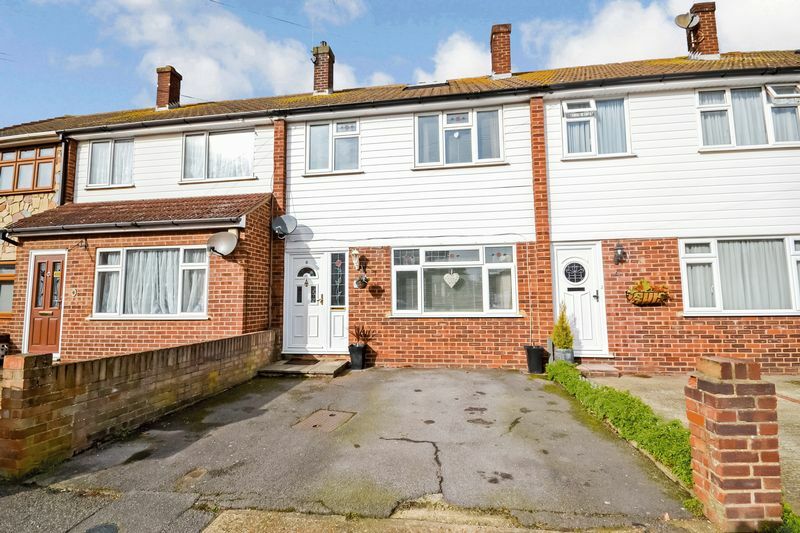 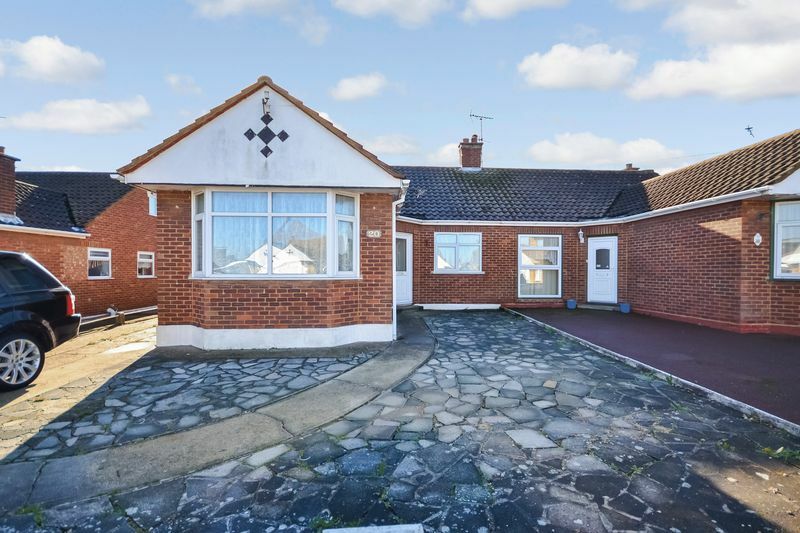 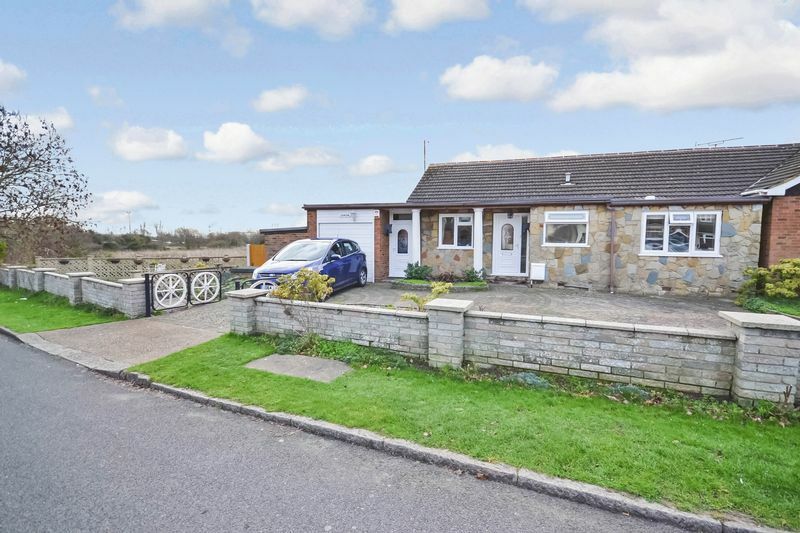 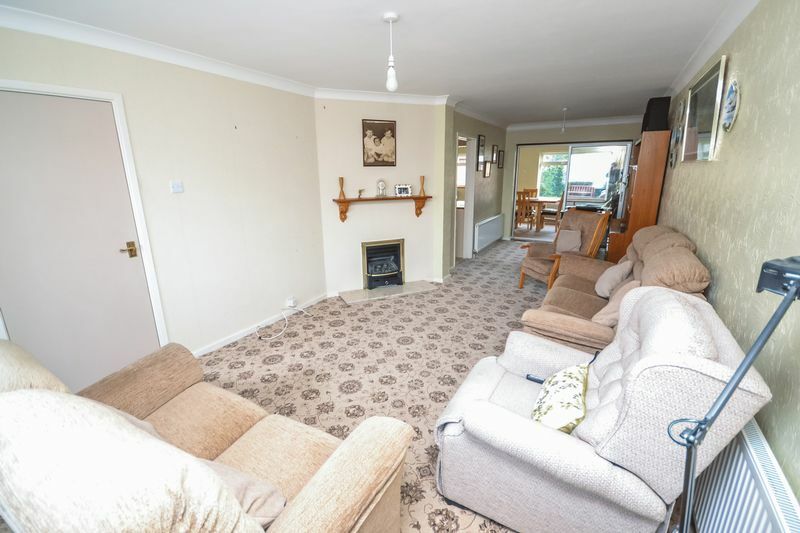 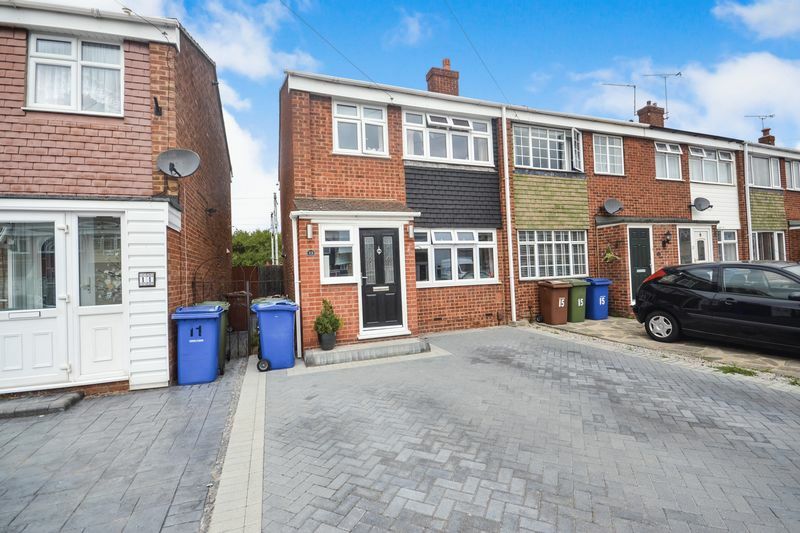 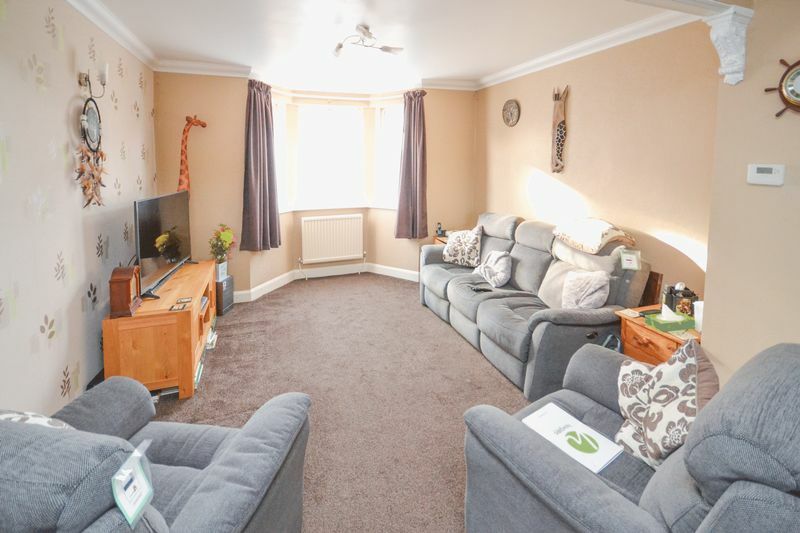 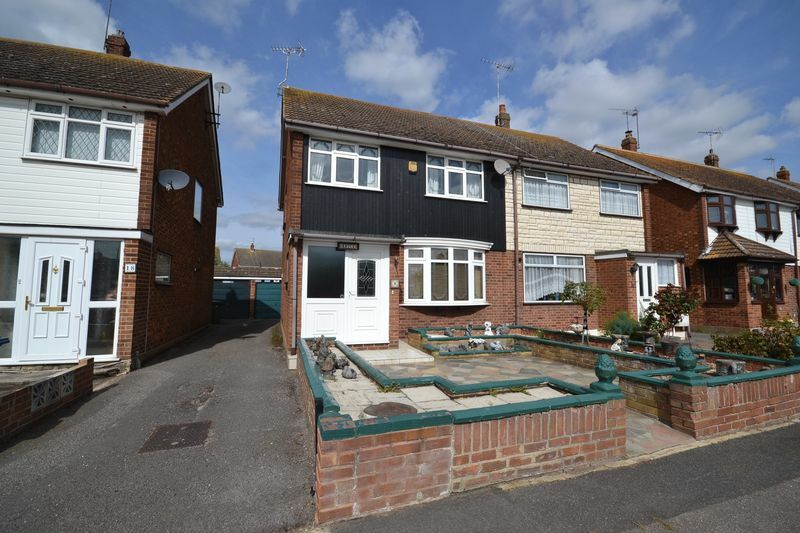 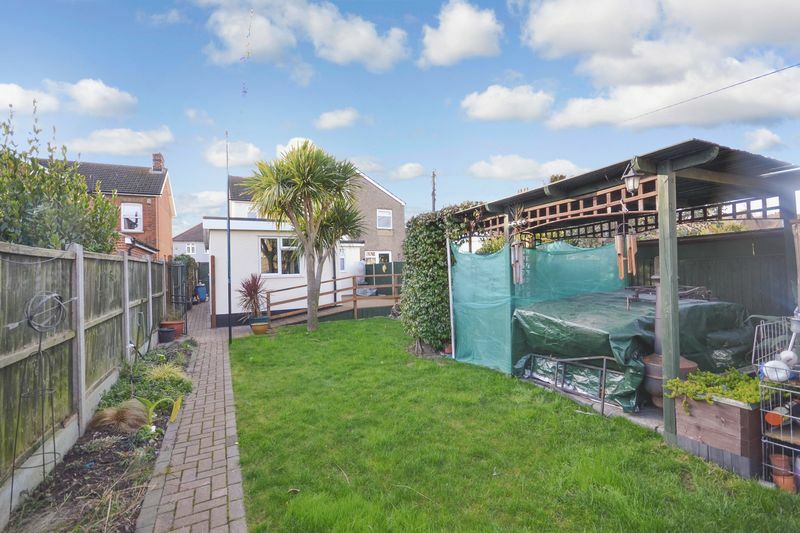 Externally this property offers well maintained rear garden with decking and lawn areas, with access to CELLAR and off road parking to front via own drive. 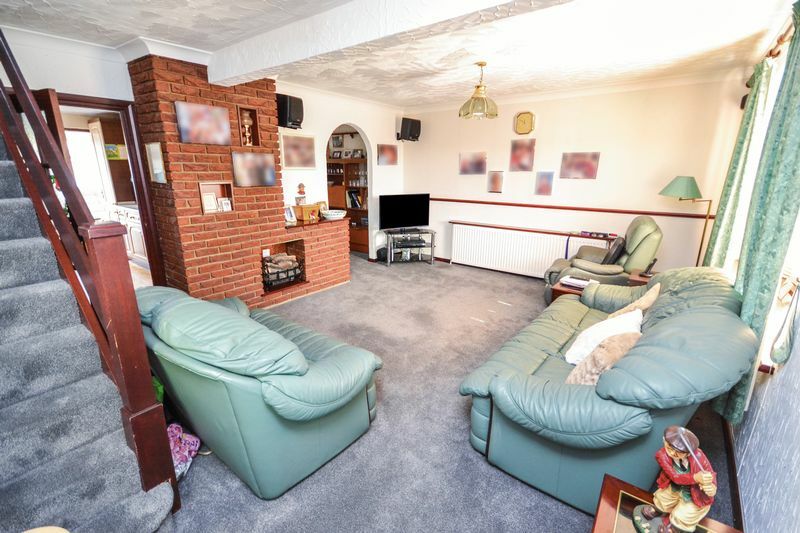 Viewing Highly Recommended!